Whew 2017 ended on such a busy note! And I am excited to start 2018 off with an already busy gig calendar! I was fortunate enough to be able to join Dale Anthony & Faith Out Loud for the special album release show in Castro Valley! 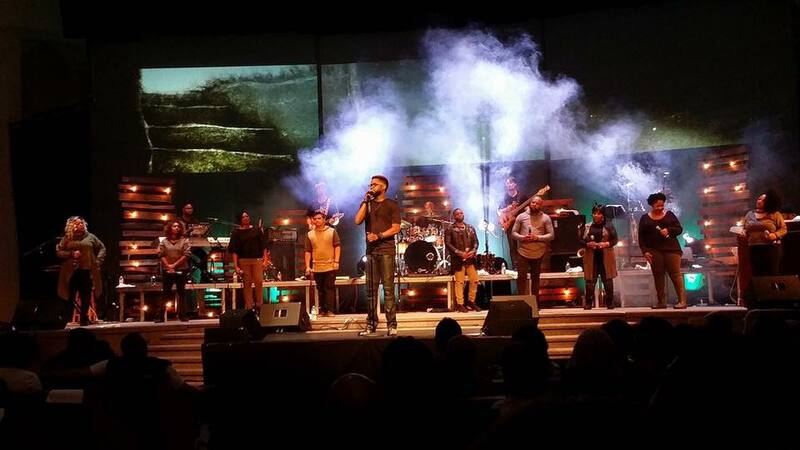 The place was packed, and the audience lucked out as the band and choir performed Dale’s tunes with lots of energy! Looking forward to playing with them again sometime soon. 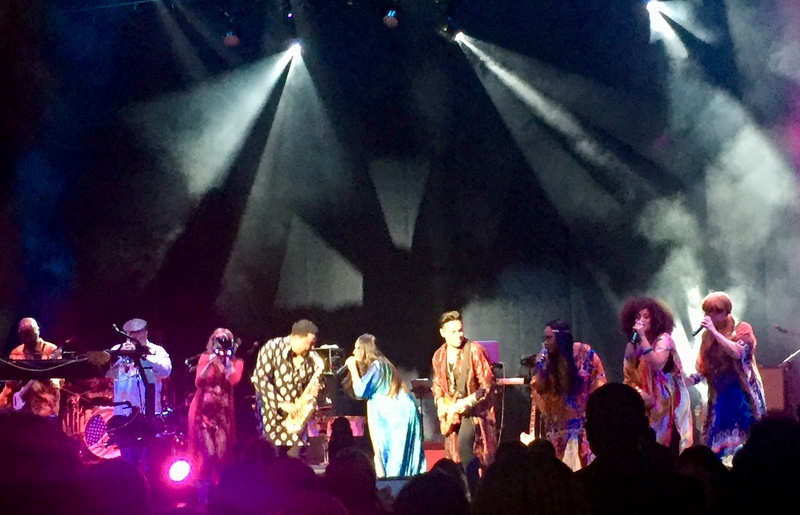 In December I had so much fun performing with Sheila E and band for Sheila’s special 60th Birthday Celebration concert at the Paramount Theater in Oakland!! I had such a blast performing with everyone, as we played many songs from the new album Iconic that we just recorded earlier this year. 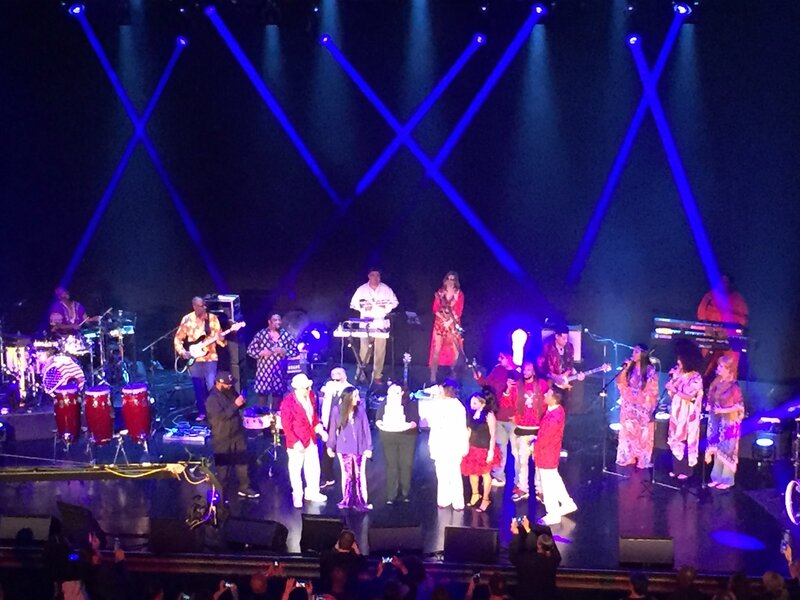 One of the highlights for me was when Sheila called me up front to play a special impromptu solo with Mr. George Clinton!! I can’t wait to see the documentary that was being filmed that night. 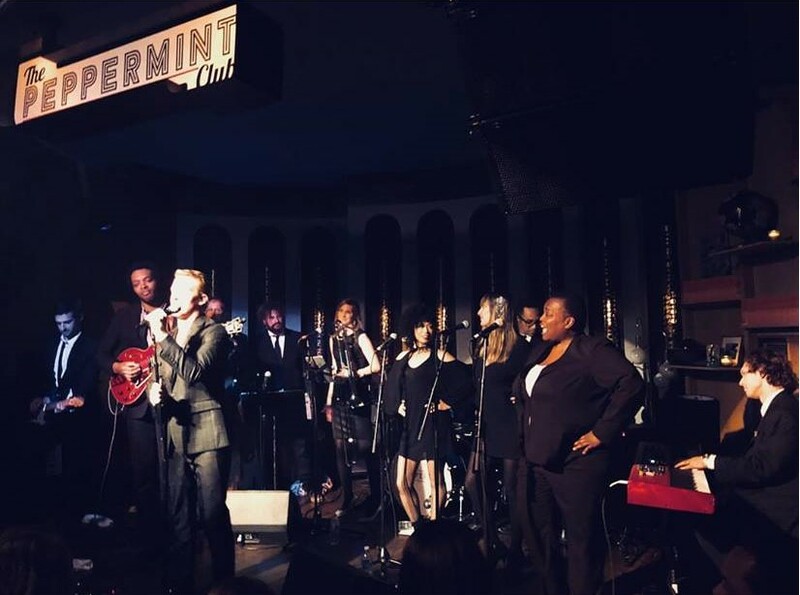 The next morning I flew down to LA to play a super fun show with Jack Mosbacher Band at the Peppermint Club in Hollywood! Then I joined Toni! Tony! Tone! 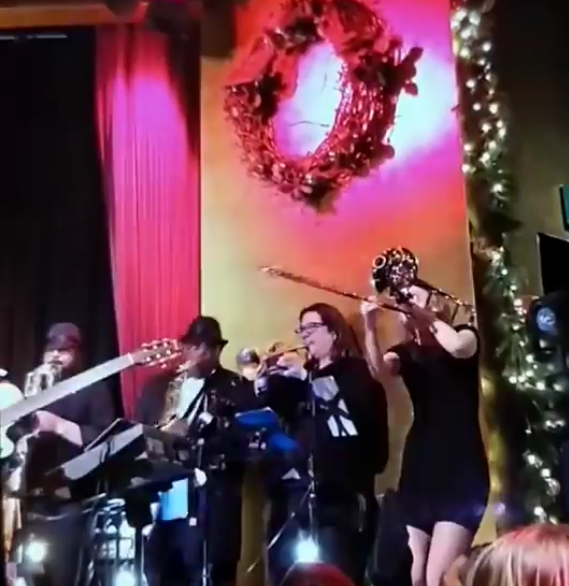 for the annual Christmas run of shows at Yoshi’s in Oakland! 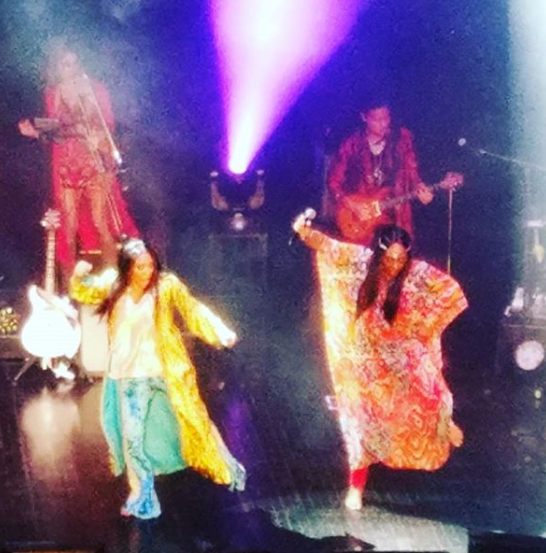 A funky good time was had by all.